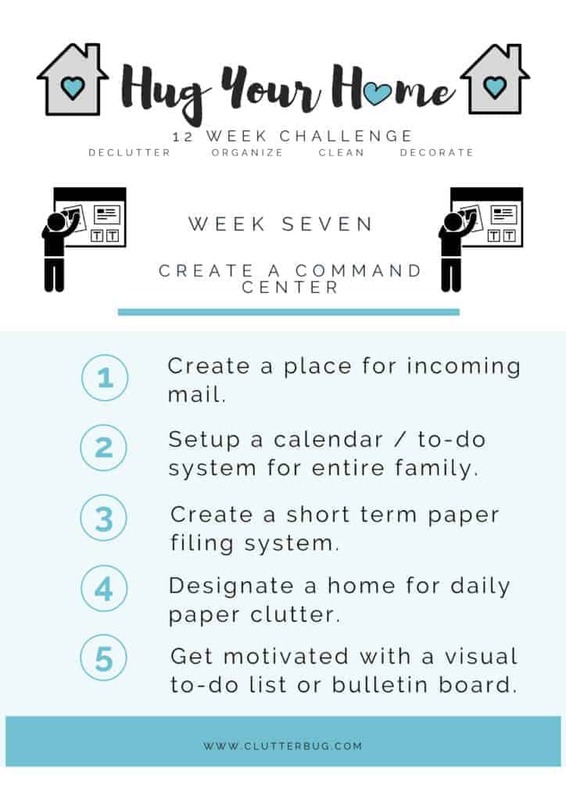 This week we are tackling paper clutter by creating a command center for those important “to-dos”. You can create one wherever your paper tends to pile! 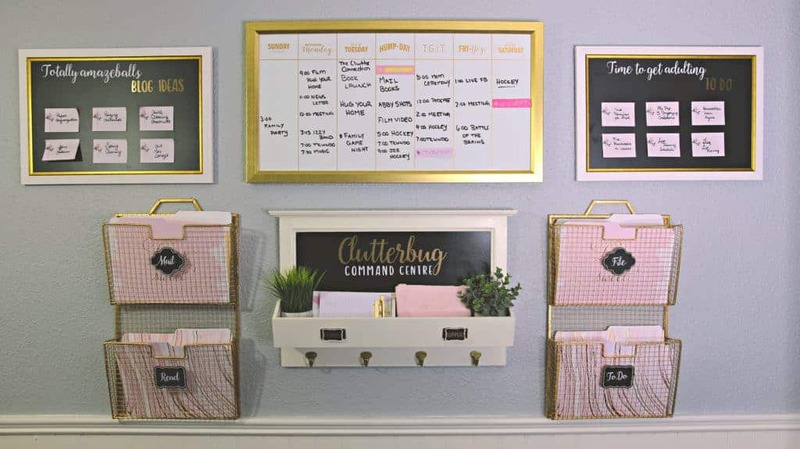 I have a command center in both my kitchen and in my office! 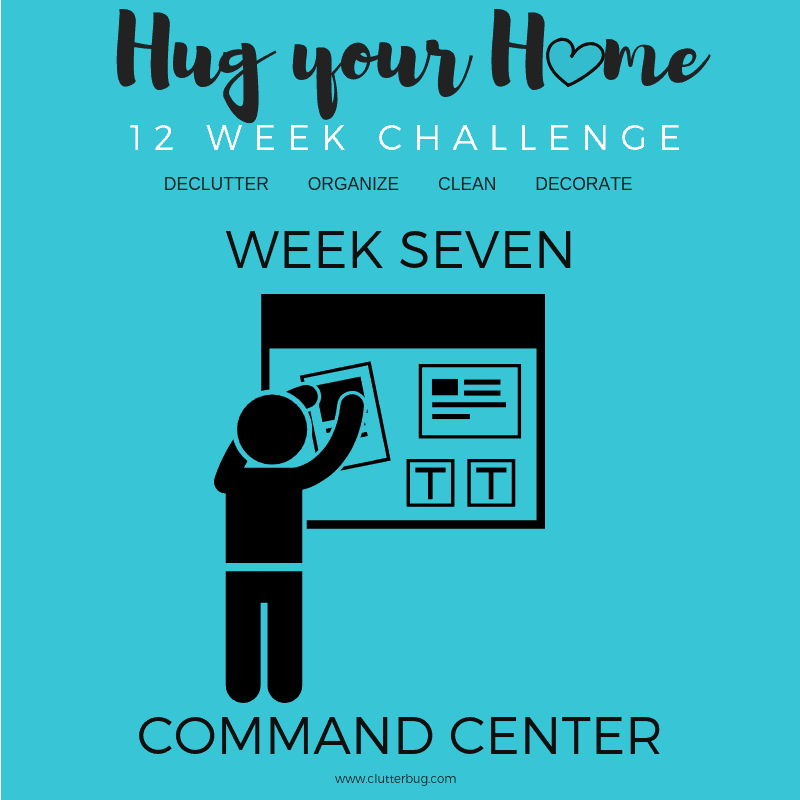 Just like always, you can download the Hug Your Home checklist and follow along HERE! 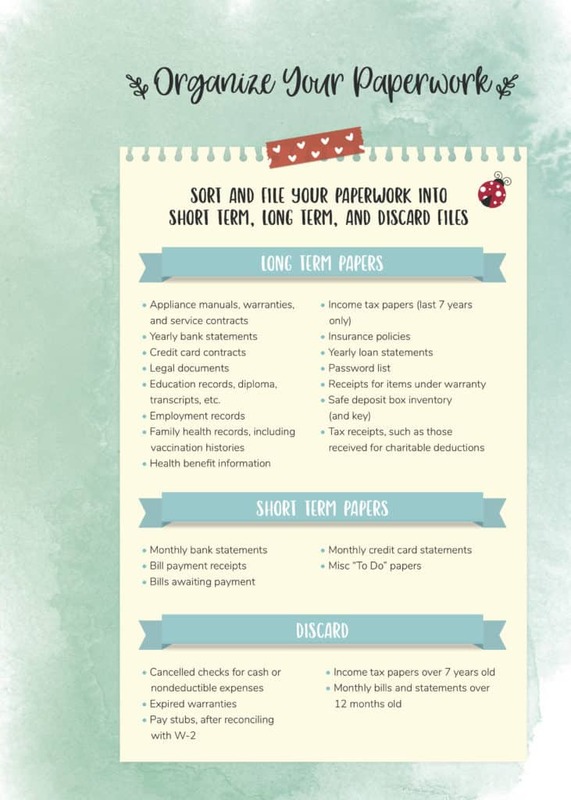 You can also download the paper system printable to help you setup your short and long term paper filing systems! Download it HERE. 15 great reasons to buy a Labeler!